On 2 February 1923 was the 38th day of Baba’s one-meal-a-day fast. On this day, Gustadji did not keep Baba’s food in the exact place where he had been instructed. Baba became extremely vexed and threw the food away! “I won’t eat tonight because of Gustadji’s carelessness,” he declared. In the evening Baba also refused his usual bath. 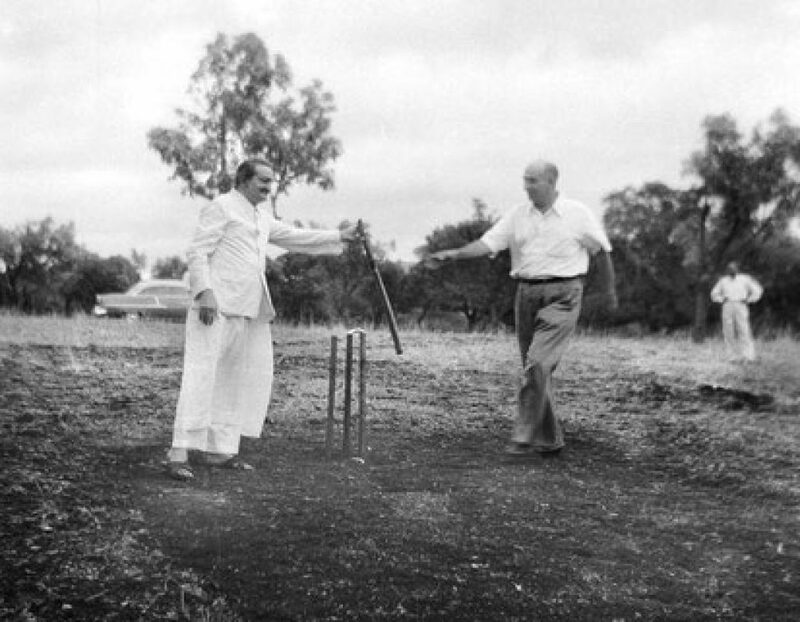 On 2 February, Baba played cricket at five in the afternoon and then went with eleven of the mandali to Sarosh Cinema, where he saw 20,000 Years in Sing Sing, with Spencer Tracy and Bette Davis (which he liked very much), and a Fatty Arbuckle comedy, Buzzin’ Around. Baba leaves Meherabad to stay at Dehra Dun and visit the surrounding areas.